What do you get when you combined cute characters, IC cards, trains and a handheld video game console? Megami Meguri! or Goddess Tour in English is is a talking communication game where you’ll teach words to the apprentice goddess Tsukumo and communicate with her as she grows into a full-fledged goddess. Megami Meguri is built on the “Megami Speak Engine,” which is developed as a collaboration between Toshiba and Capcom, and uses a synthetic voice that sounds close to a natural voice. Tsukumo is fully voiced to say any word that the player inputs. By reading the player’s integrated circuit card or IC Card, new conversations can be triggered and items can be obtained based on the different trains the player has taken or things they have bought. 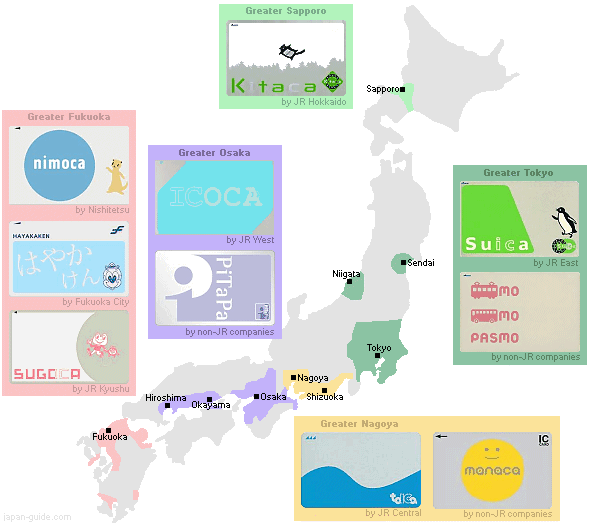 Ten types of IC Cards are compatible: Kitaca, Suica, Pasmo, Toica, Manaca, Icoca, PiTaPa, Sugoca, Nimoca, and Hayakaken. Over 9,000 real train stations will appear in the game from across Japan. 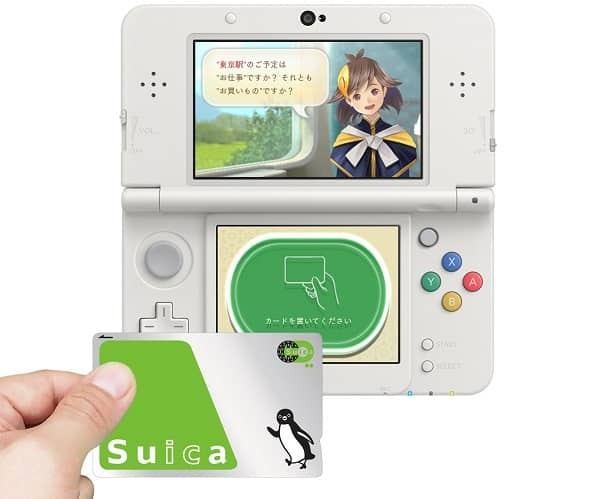 During my time in Japan I loved to travel using my Suica card on the trains that was not covered by my Japan Rail Pass. More information about the game is expected to be released as well as a demo at Tokyo Game Show 2016.